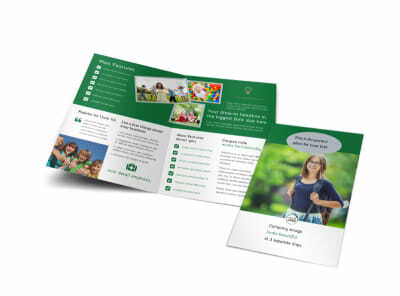 Customize our Kids Health Flyer Template and more! 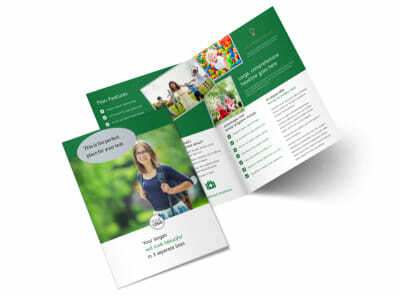 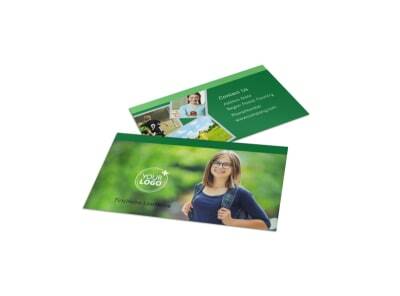 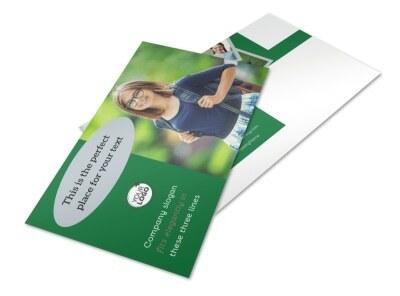 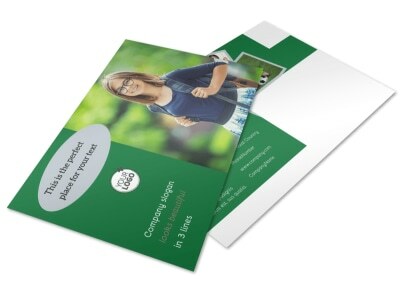 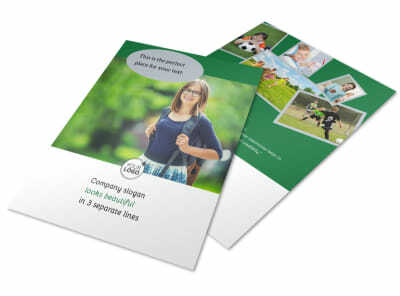 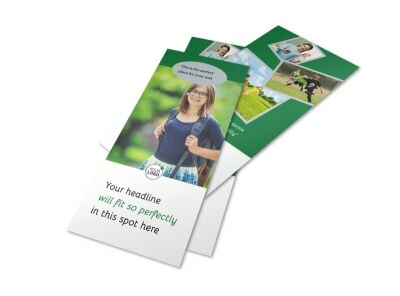 Advertise an upcoming free vaccine or checkup day with kids health flyers designed using our easy-peasy online editor. 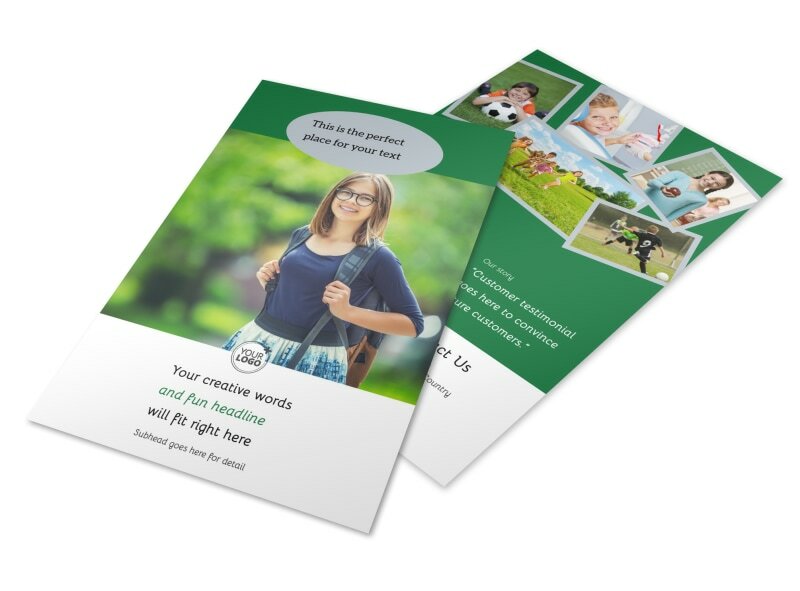 Customize a template with compelling text and fun colors, images, and other elements to help ease any fears about visiting the doctor. 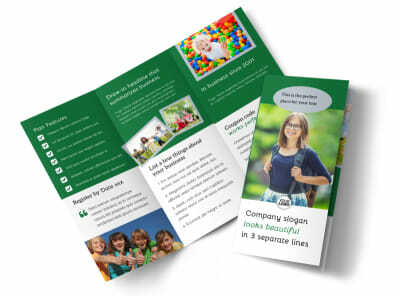 Print from your office’s printer or let our experts print your flyers for you so you can get busy tending to your patients.